The University of Cincinnati has settled a civil lawsuit with former women’s volleyball player Shalom Ifeanyi, agreeing to pay her $40,000. As part of the plea deal, she was ruled ineligible to be readmitted to the university. The plaintiff had originally requested a $75,000 settlement in the case. 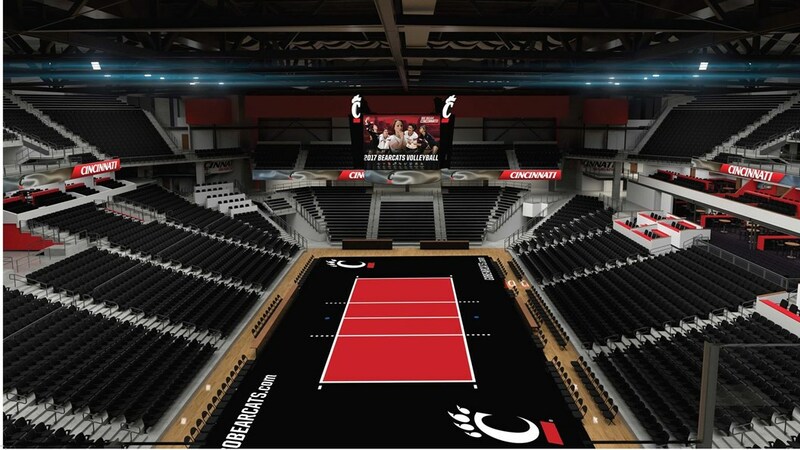 The lawsuit, originally filed as an “employment civil rights” suit, involved accusations that Cincinnati head volleyball coach had ‘shamed’ Ifeanyi over pictures on her Instagram account and ultimately dismissed her from the team. Court documents include screen shots of text messagessent by the coach where she asked Ifeanyi to remove certain pictures. Ifeanyi sat out the 2017 season with a knee injury after transferring from Oregon State, where as a freshman she played in 7 sets and recorded 7 kills, 6 digs, and 1 block. The annual tuition to Cincinnati for an out-of-state student (Ifeanyi is from Plano, Texas) is $26,334, meaning that the settlement is valued at about 1.5 year’s worth of tuition, or at about the cost of 1 year’s worth of total cost of attendance.